Engage community members in an authentic and meaningful way to identify needs, to design projects and to make decisions. Focus on addressing the problems of and reducing disparities for communities of color and people with disabilities. Advance projects that have measurable benefits and build metrics of success collaboratively with the community. Acknowledge that one project size does not fit all; ongoing evaluation, refinement and collaboration will be needed to make projects successful. Make data freely available and accessible to the public so that the Portland community can understand and evaluate our decisions, and design innovative solutions of their own. Be effective partners with academia, non-profit organizations and national consortiums, other agencies, and private sector companies to leverage resources toward improved outcomes. The Digital Equity Action Plan (DEAP) outlines a series of operational and policy proposals for public and private agencies, along with nonprofits in Portland/Multnomah County to advance the cause of digital equity. Another project in draft form, the City of Portland Privacy and Information Protection Principles, aim to provide data management guidelines for collecting, processing, publishing, sharing or protecting information in the Digital Age, prioritizing that from vulnerable communities. 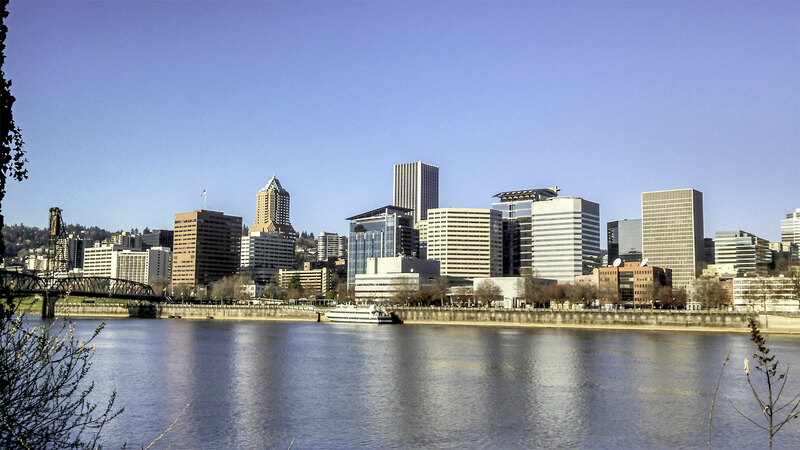 The Smart City PDX Priorities Framework describes a roll-out of technology and data management that addresses inequities and disparities using data and investing in technology-driven projects that improve people’s lives. The Digital Equity Action Plan (DEAP) harnesses the efforts of local partners (community-based organizations and nonprofits on the front lines of digital inclusion efforts, and local governments, businesses, schools, libraries, etc.) to focus services and resources on traditionally underserved and vulnerable residents. Specifically, the DEAP provides a framework for local partners to collaborate on 17 strategic actions that target inequities in access to high-speed internet at home and in school, devices to use the internet, and relevant training to gain digital literacy skills. The Privacy and Information Protection Principles are expected to be adopted in Spring 2019. Policies and administrative procedures will be developed in the coming two years. It will involve community based organizations and other stakeholders committed to digital equity and digital literacy.